Paul Tieche is the owner and inspector of PT Home Inspections, LLC. The son of a carpenter, Paul was exposed to the home-building industry at a young age, and he quickly fell in love with the work. Paul’s family lived in an older home, and as he was growing up, Paul helped make extensive renovations, benefitting from the skillful knowledge of his father, uncle, and family friends. 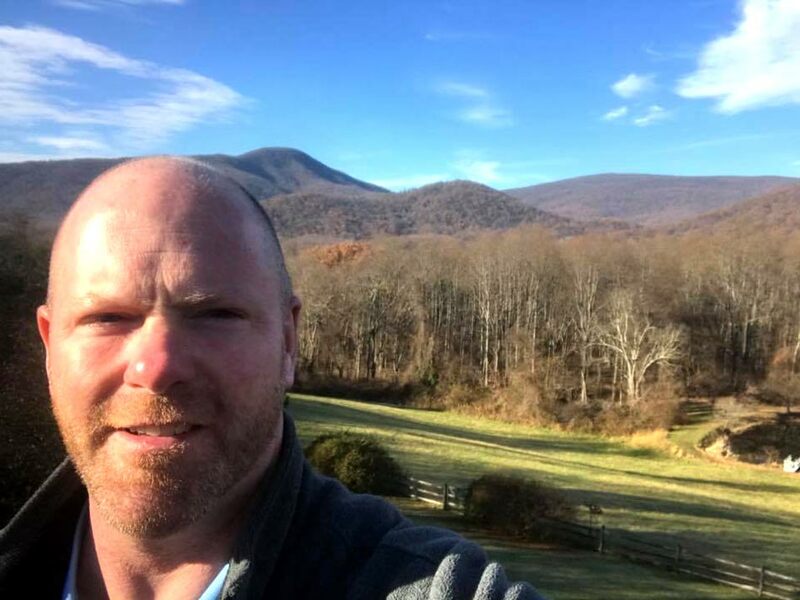 When Paul attended college, he earned a degree in education, working in that field for 14 years—and now as a professional home inspector, Paul has combined his lifelong love for homes with his enthusiasm for helping others learn. A good home inspection will reveal what’s wrong with a home’s condition, and that’s much of the appeal. Home inspections are an invaluable learning opportunity—but they don’t have to be, nor should they be, a negative experience for the customer. Paul believes that learning about the strengths of a home is just as important as learning about the weaknesses. 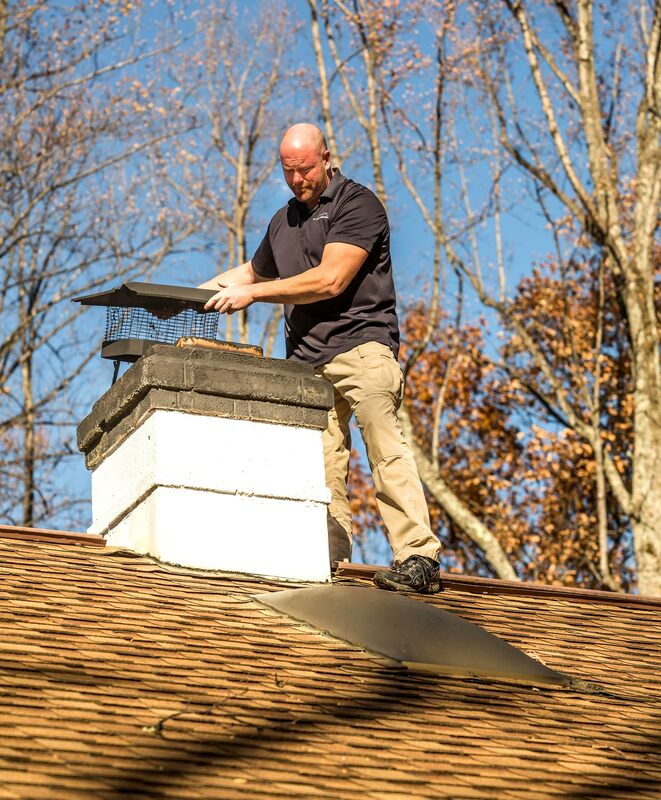 When Paul performs an inspection, you can expect to gain a well-rounded understanding of the property so that you’re able to make a decision based on both the home’s needs and the desirable qualities it already provides. A good home inspection will reveal what’s wrong with a home’s condition, and that’s much of the appeal. Home inspections are an invaluable learning opportunity—but they don’t have to be, nor should they be, a negative experience for the customer. Paul believes that learning about the strengths of a home is just as important as learning about the weaknesses. When Paul performs an inspection, you can expect to gain a well-rounded understanding of property so that you’re able to make a decision based on both the home’s needs and the desirable qualities it already provides. When he’s not inspecting homes, Paul is always finding a way to keep himself busy. He enjoys staying active outside, especially fishing and hunting. Paul also regularly volunteers with Habitat for Humanity.